Set amidst the beauty of the Temagami Wilderness Forest, the atmosphere at Olive the Lake is quaint, refreshing and relaxing. 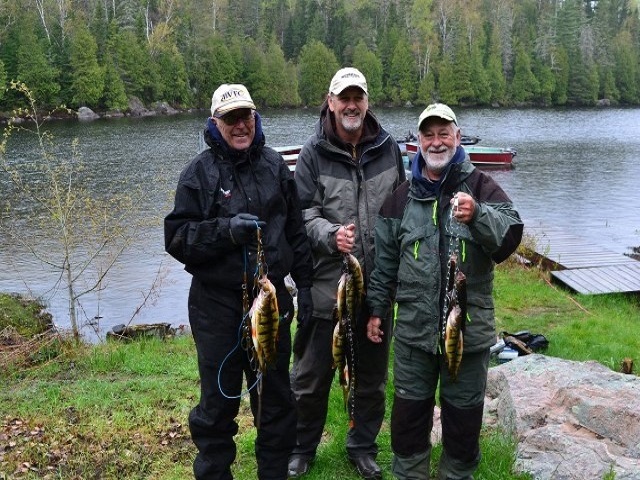 Located in the heart of Marten River, just north of Lake Nipissing, we offer the best Walleye, Smallmouth Bass and Northern Pike Fishing in Northern Ontario. 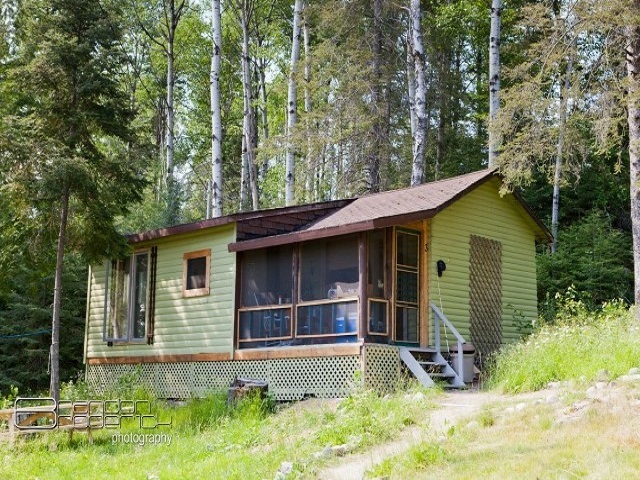 Our newly renovated cottages are tucked into the 5-acre wooded surroundings on the banks of Olive Lake in Marten River, Ontario. Olive the Lake cottages range in size from two to three bedrooms, and each possesses their own unique characteristics and breathtaking views. Olive the Lake cottages feature fully equipped kitchens, with fridge and freezer, gas range top and microwave, three piece bathrooms with shower, and brand new Tempur-Pedic Mattresses to ensure you get the rest you need on your vacation. 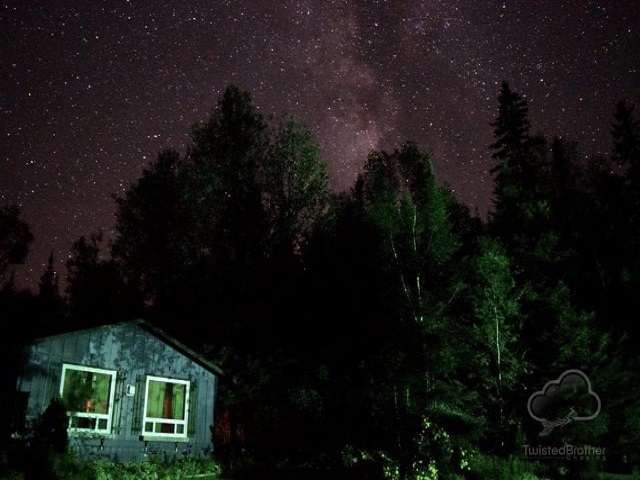 Being the ONLY resort on a 9-mile lake, we offer you what you crave most on your holiday-good fishing, a great nights sleep, and a true cottage experience. Discover everything that Northern Ontario has to offer. Book with Us Today!